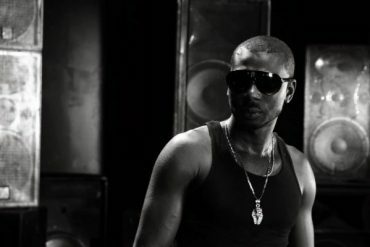 Mp3Bullet TBT!!! 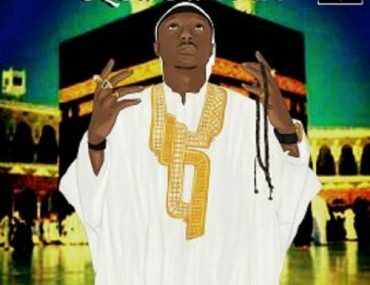 10 Years After “King Of Zanga, “Where Is Durella? 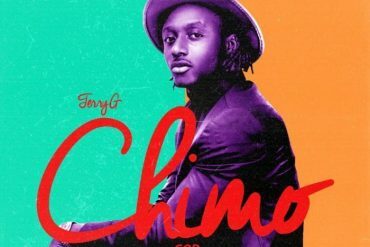 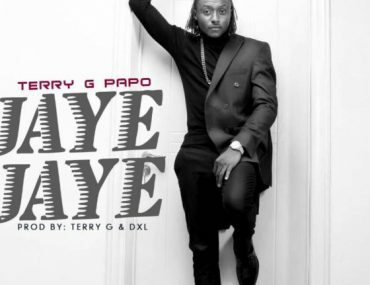 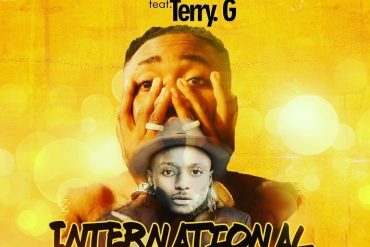 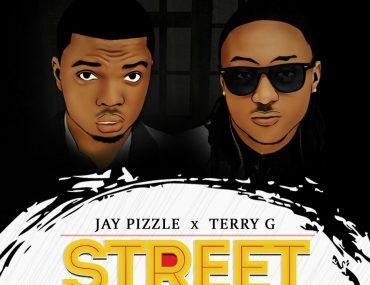 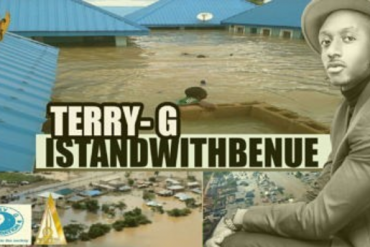 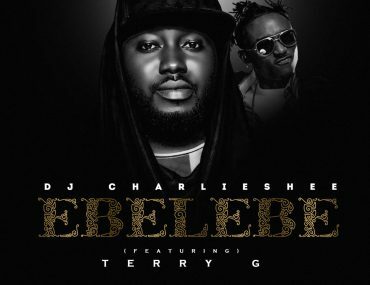 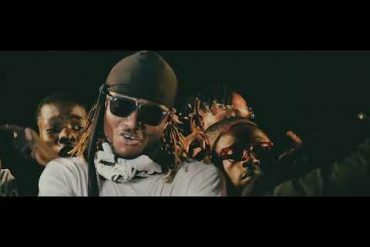 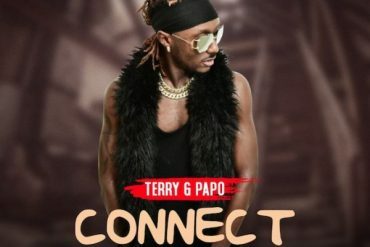 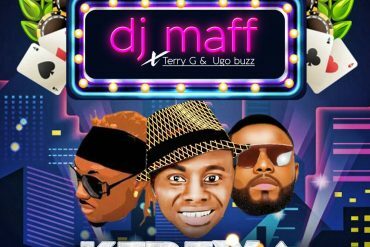 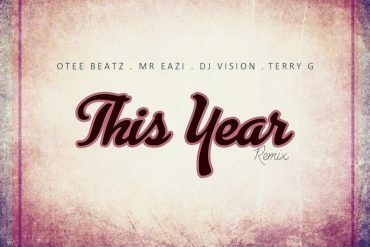 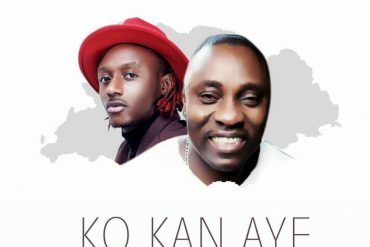 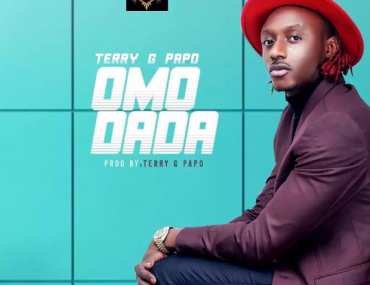 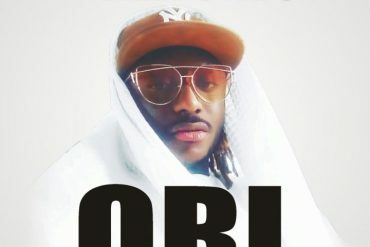 Terry G Changes Name To “TERRY G PAPO”, Drops “Oba Crown” | Listen Here. 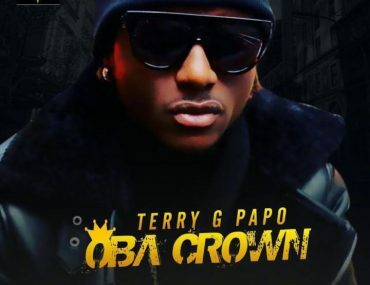 Terry G Changes Name To "TERRY G PAPO", Drops “Oba Crown” | Listen Here.